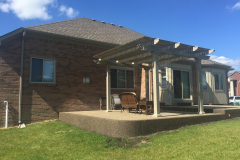 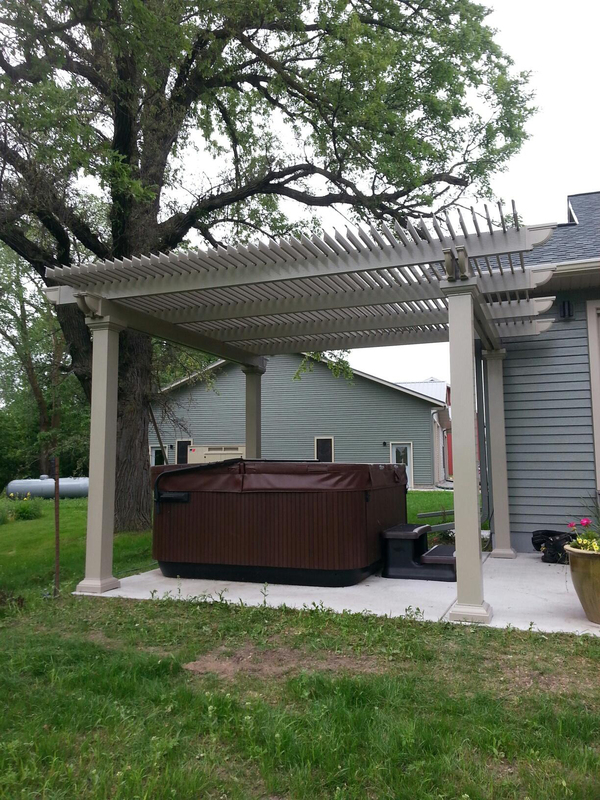 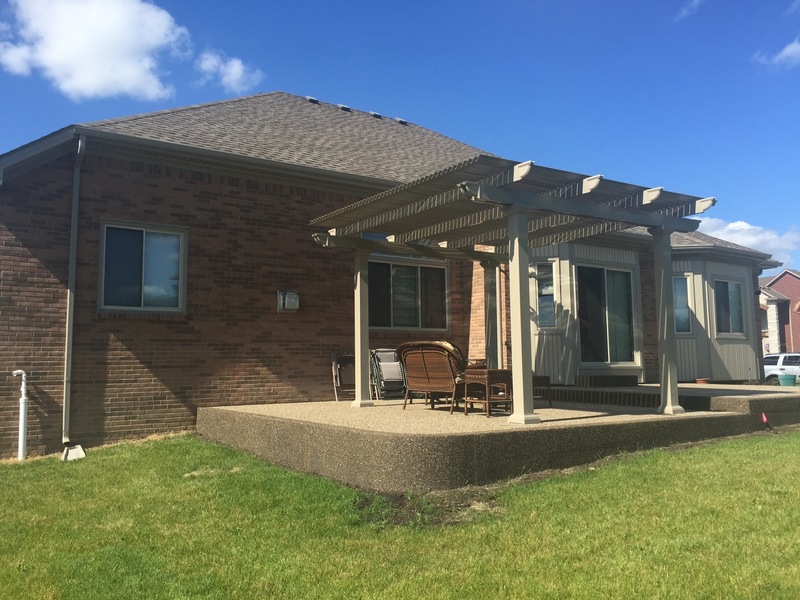 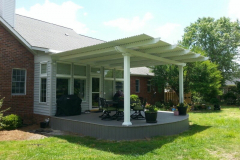 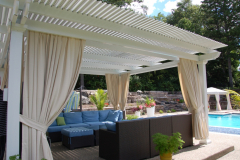 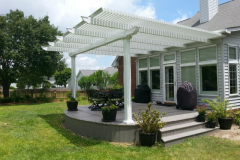 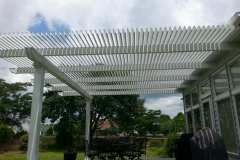 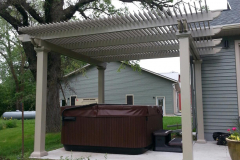 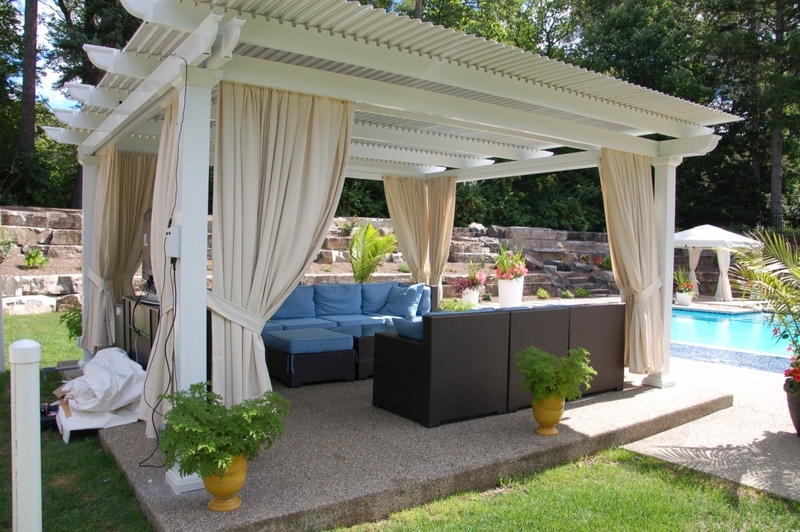 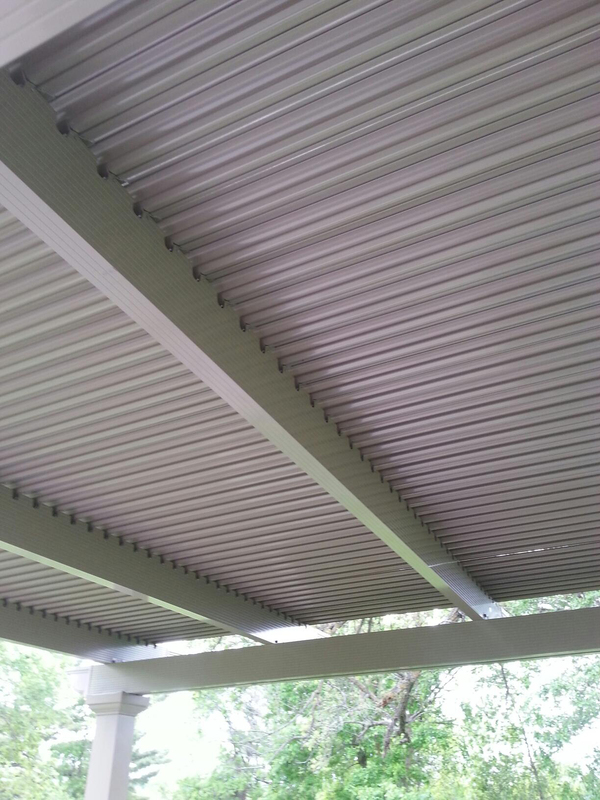 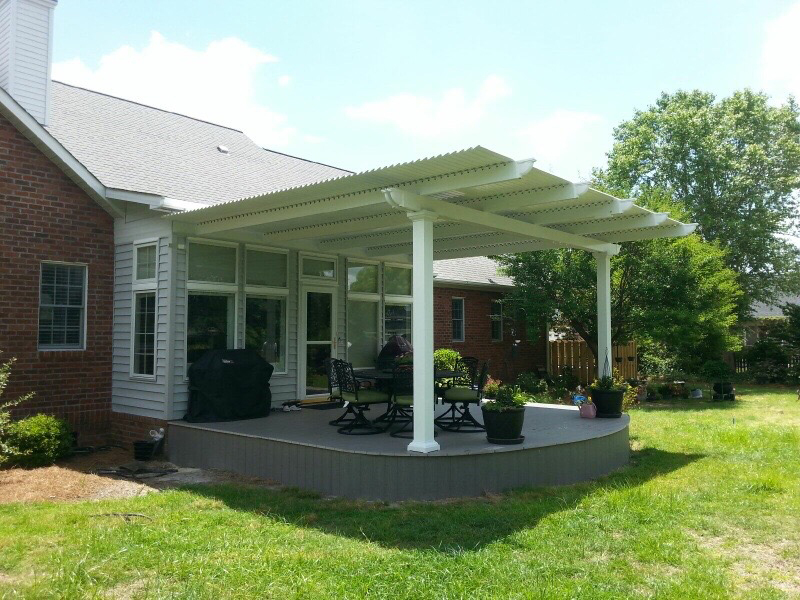 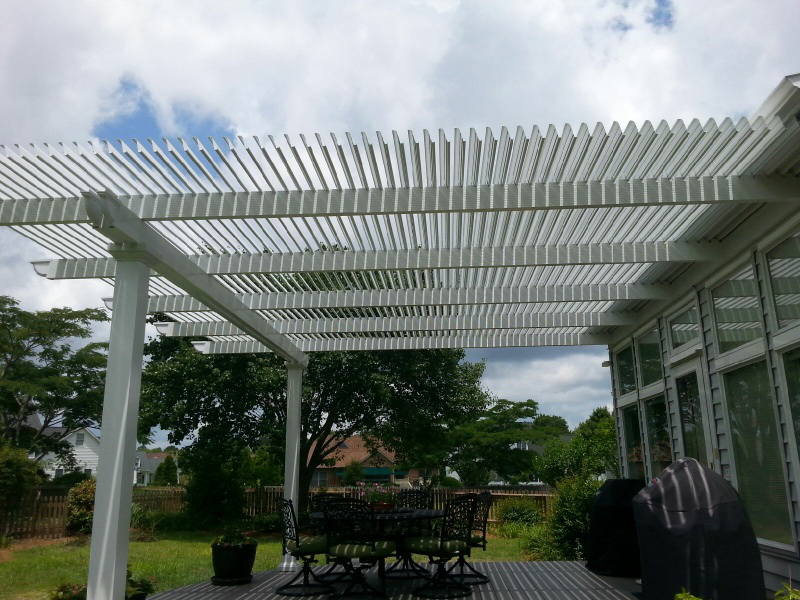 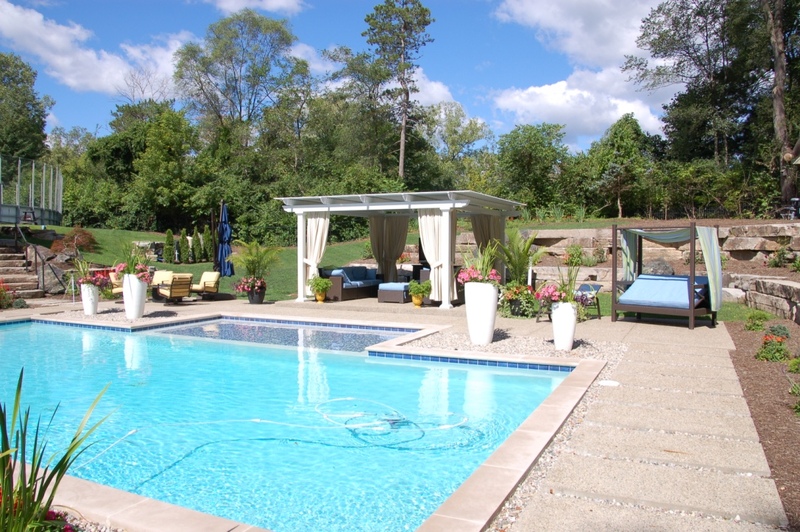 A louvered pergola roof is an outdoor living structure that allows you to enjoy your backyard space rain or shine. 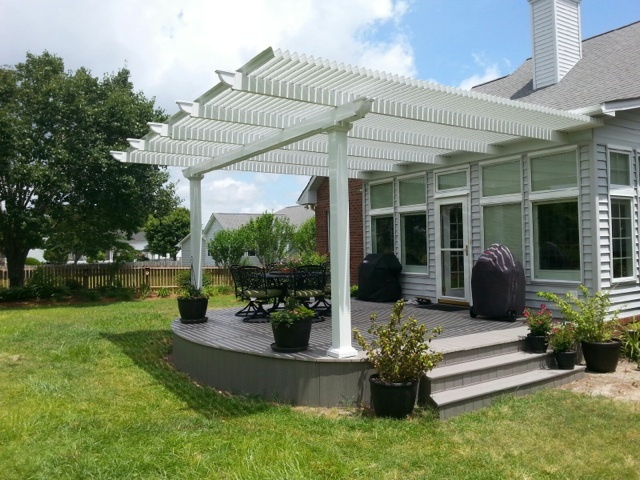 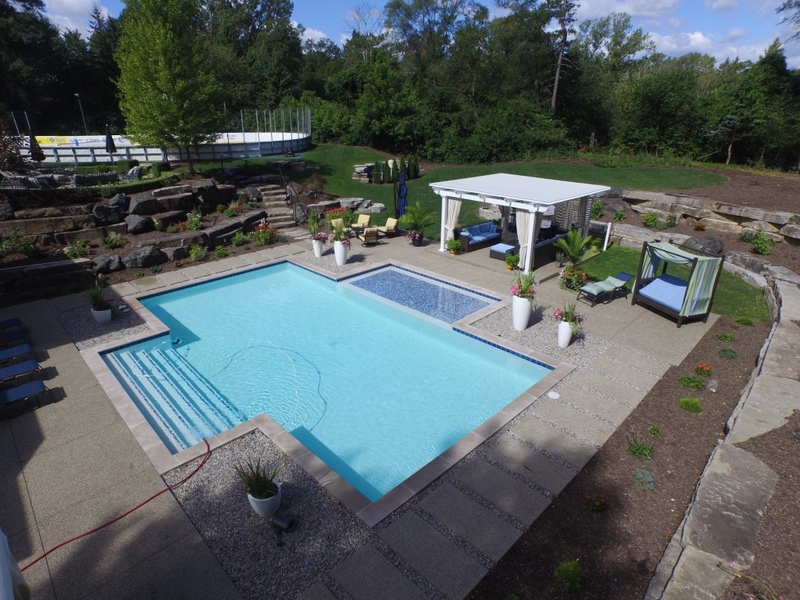 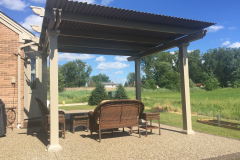 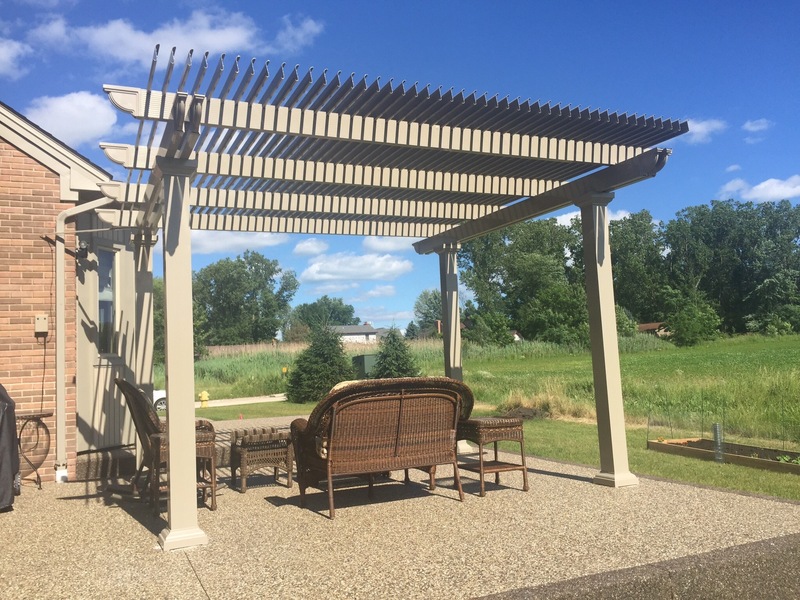 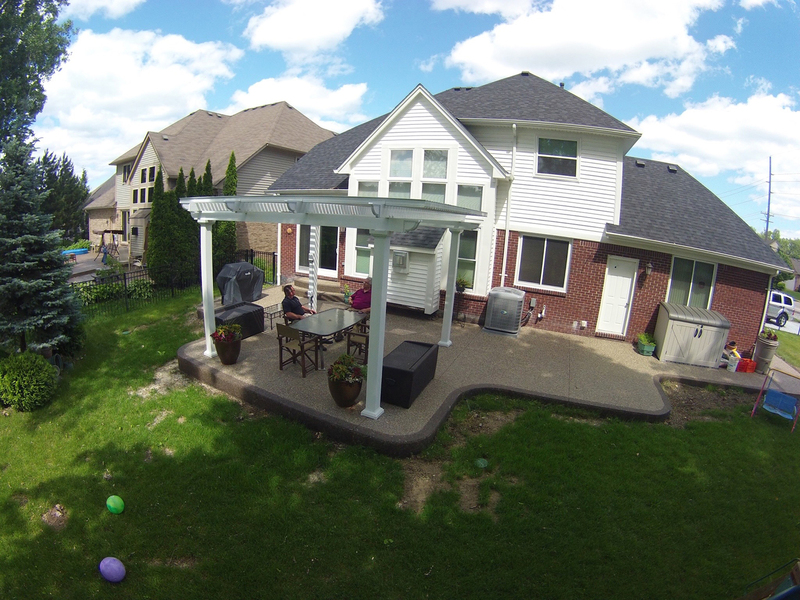 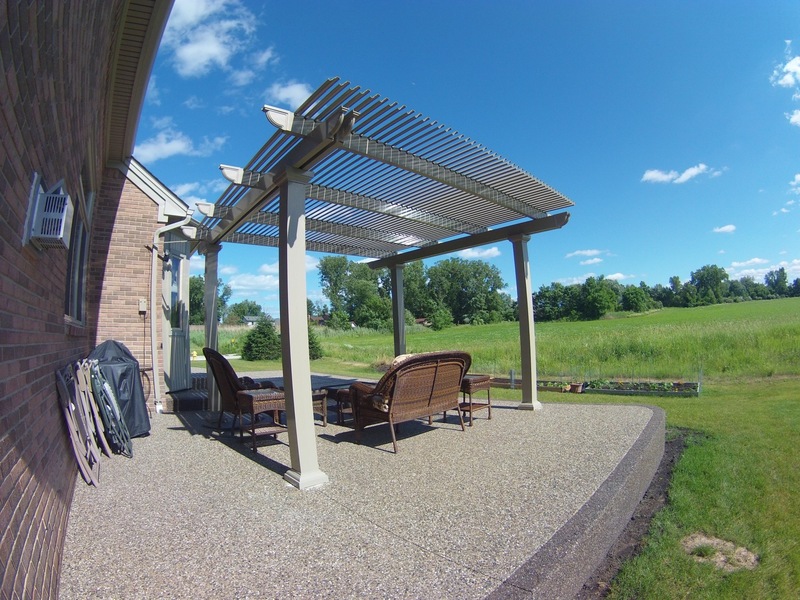 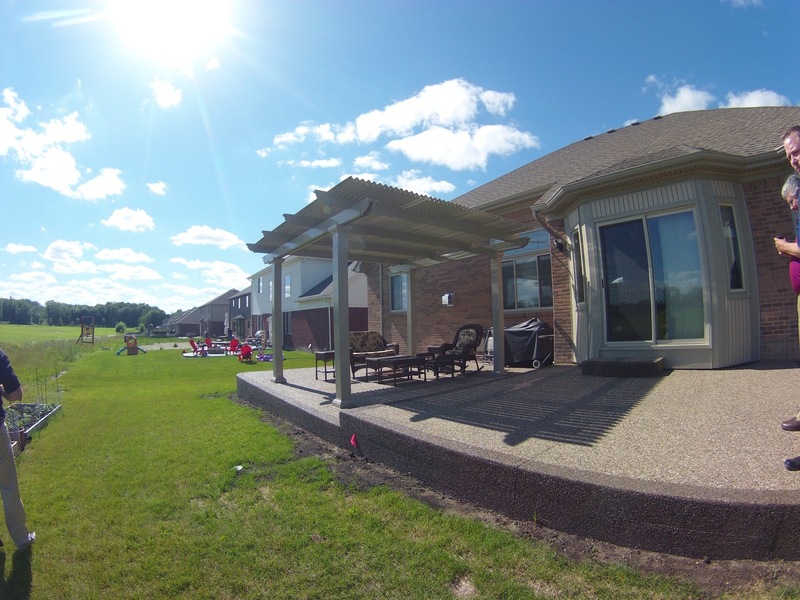 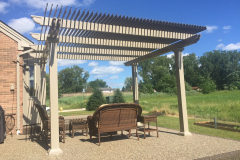 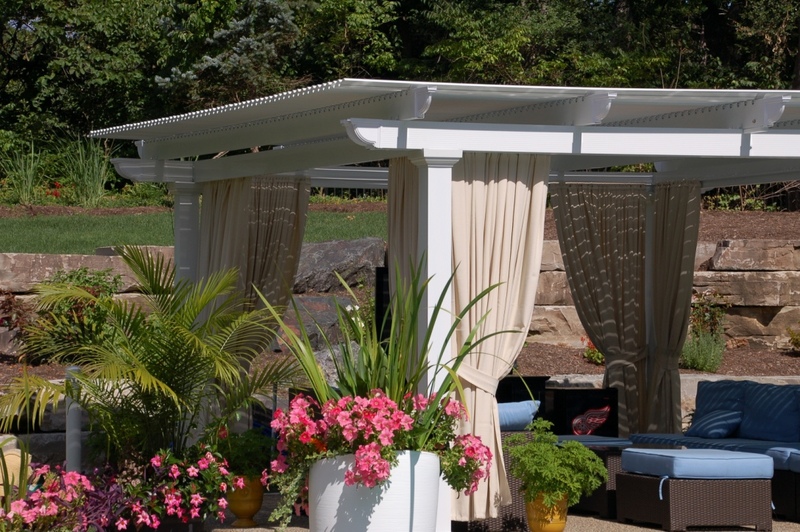 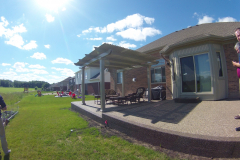 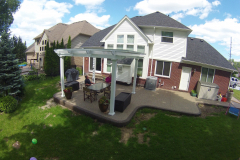 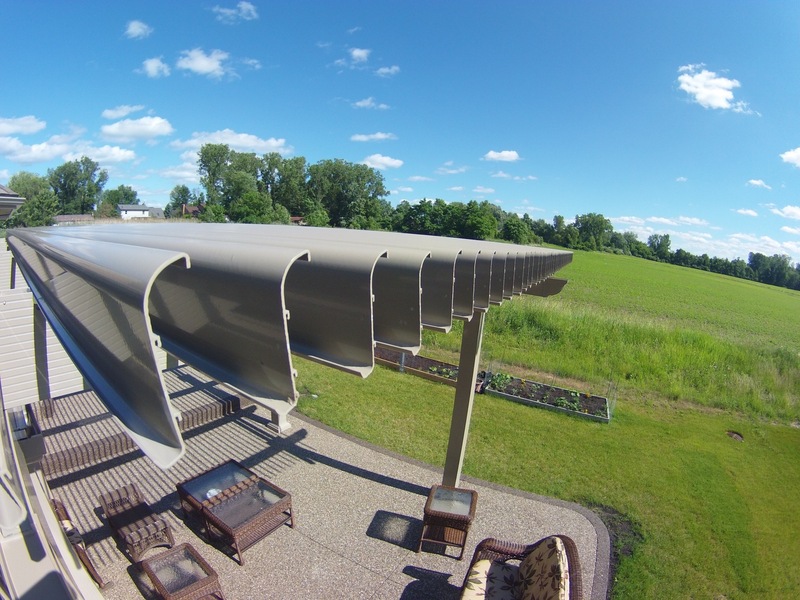 At TEMO, we are proud to supply this advanced pergola system to homeowners across the country. 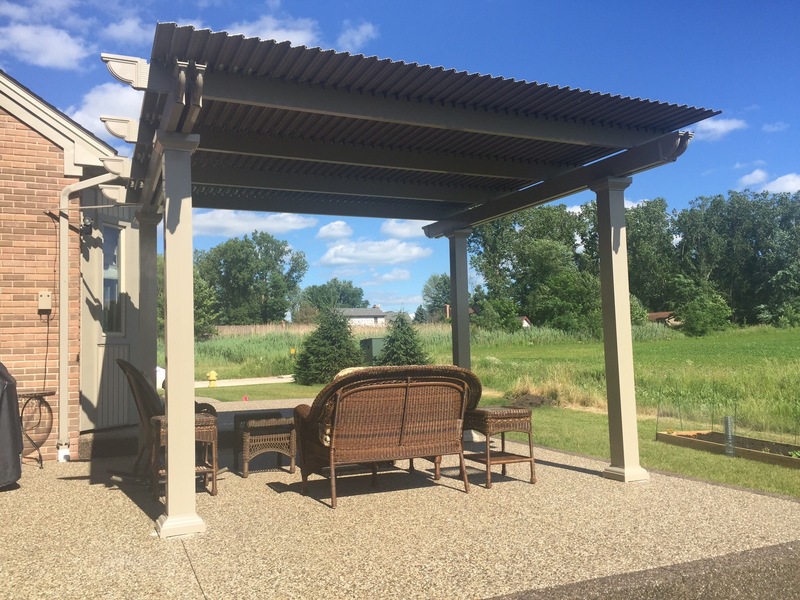 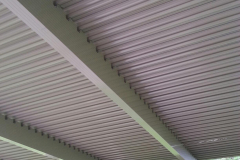 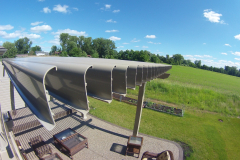 Equipped with slow-motion actuator motors, this product can effortlessly open and close the roofing panels using a 500-lb push/pull force, allowing it to function as both a traditional pergola and a solid patio cover. 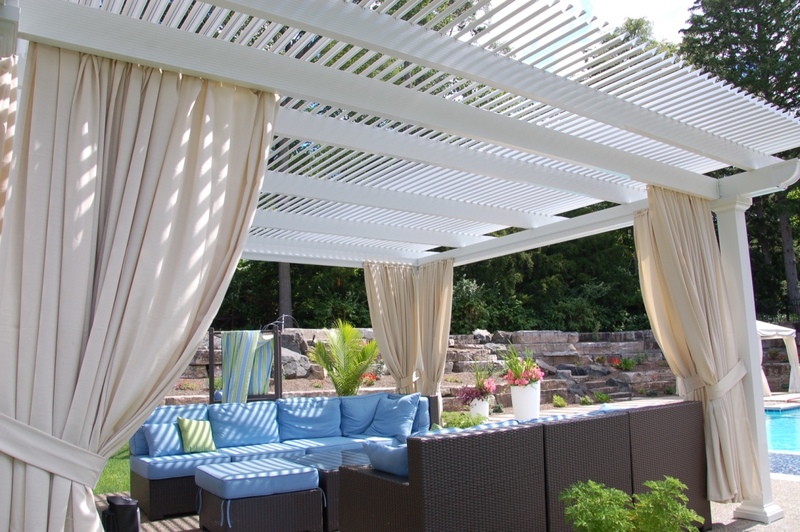 When the weather is nice and you want to enjoy the sunshine, simply press the button to open the panels up like a pergola. 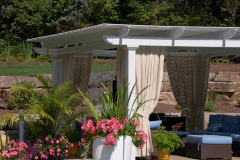 And, when the sun’s rays become too intense or it starts to rain unexpectedly, close the panels for complete coverage. What’s more, all of our products are backed by a Limited Lifetime, Transferable Warranty, so you can have peace of mind knowing that your investment is protected. 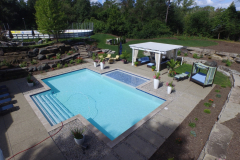 To learn more about our louvered pergola roof and other outdoor living structures, contact TEMO today.